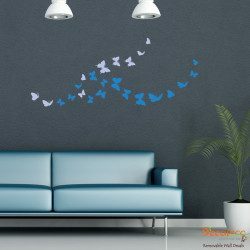 Get the feel of nature without bringing soil, a cage, or anything that requires maintenance with this wall decal! 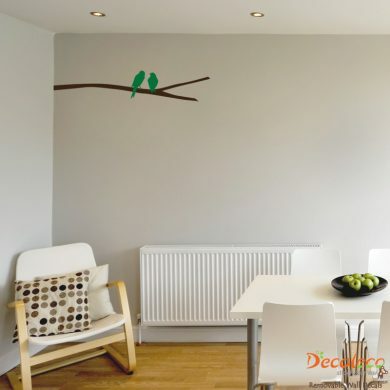 These two lovely birds twitting on a branch will bring nature to your home . 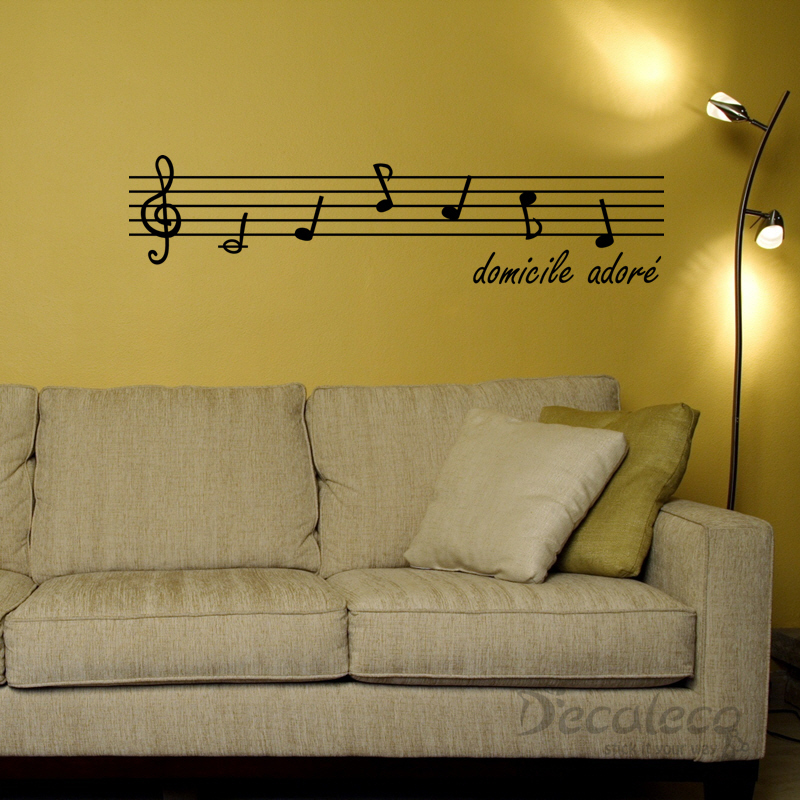 Enjoy their accompaniment at any corner or any edge of your wall. Perk up that unnoticed corner in your home by installing a nonchalant bird, and see how the mood changes in that area. 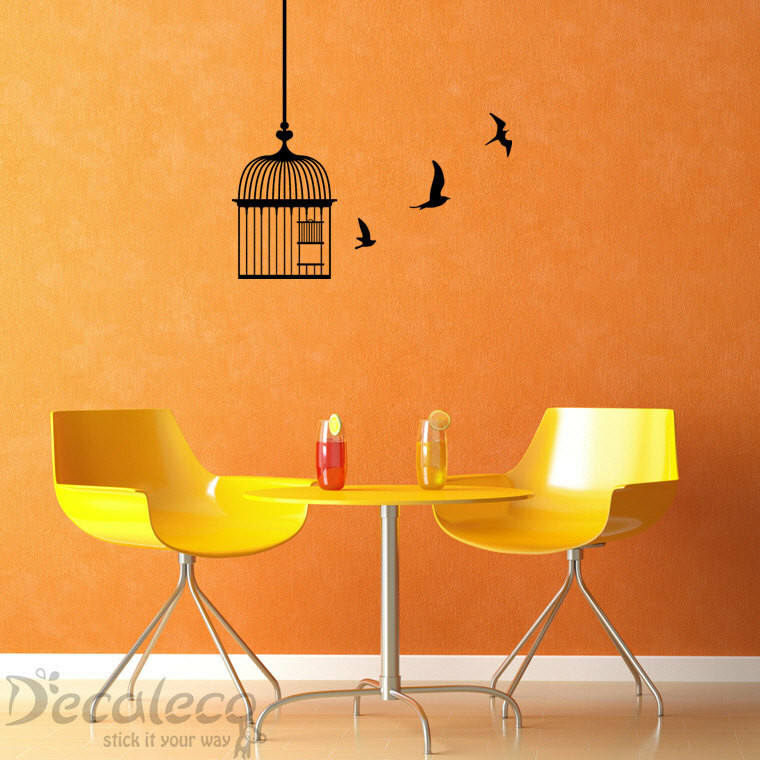 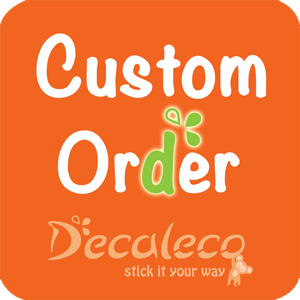 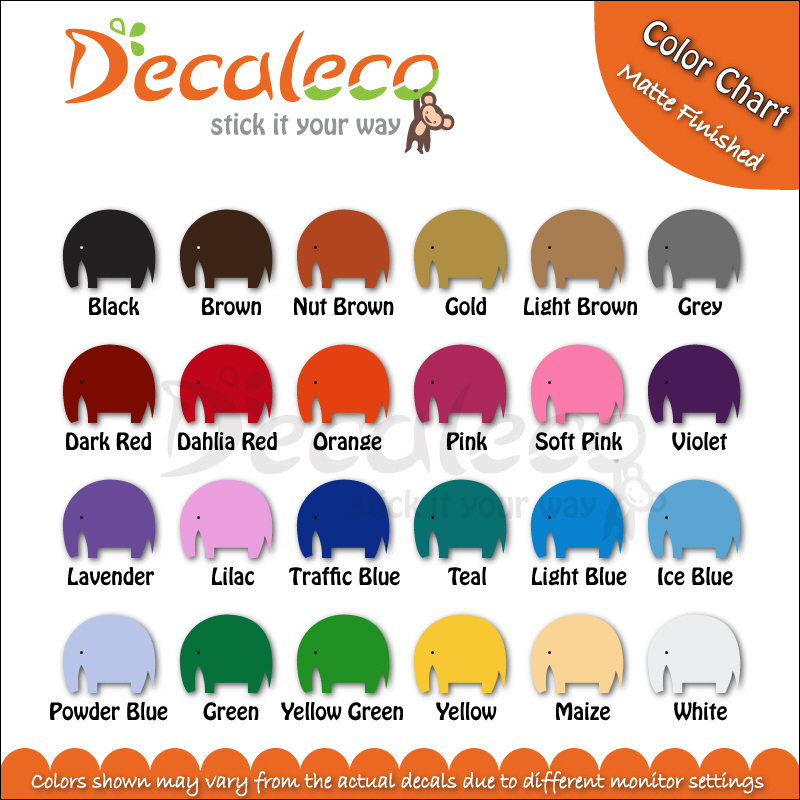 Choose two colors (from 24 the 24 colors available) for the branch and birds. 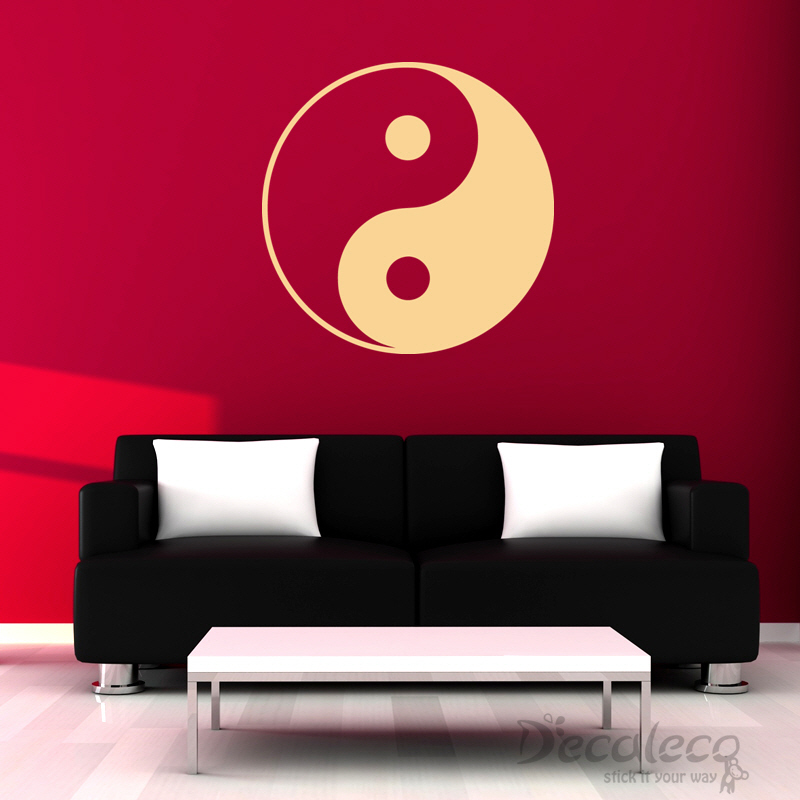 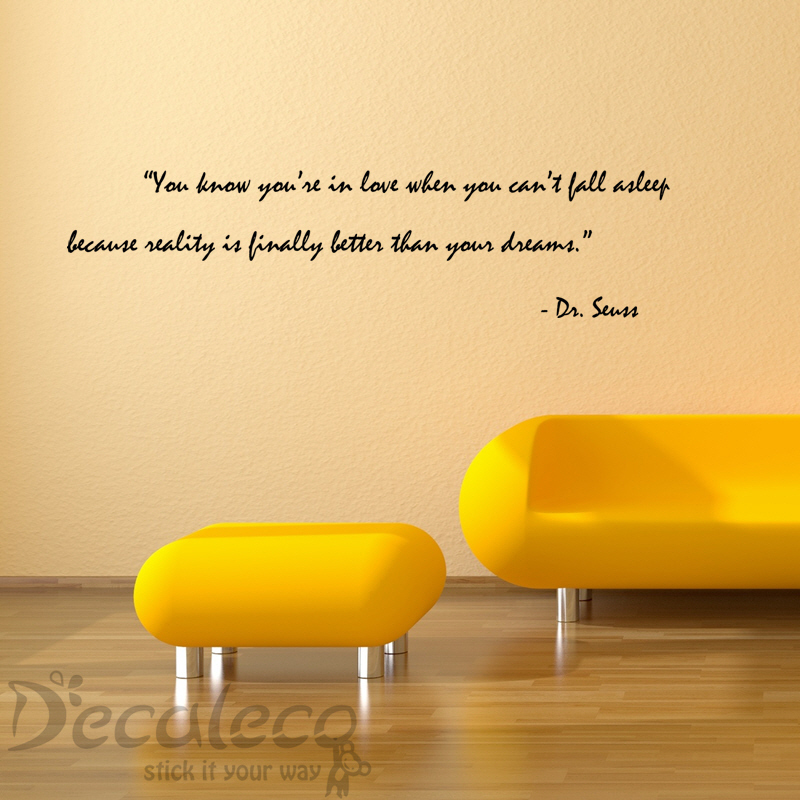 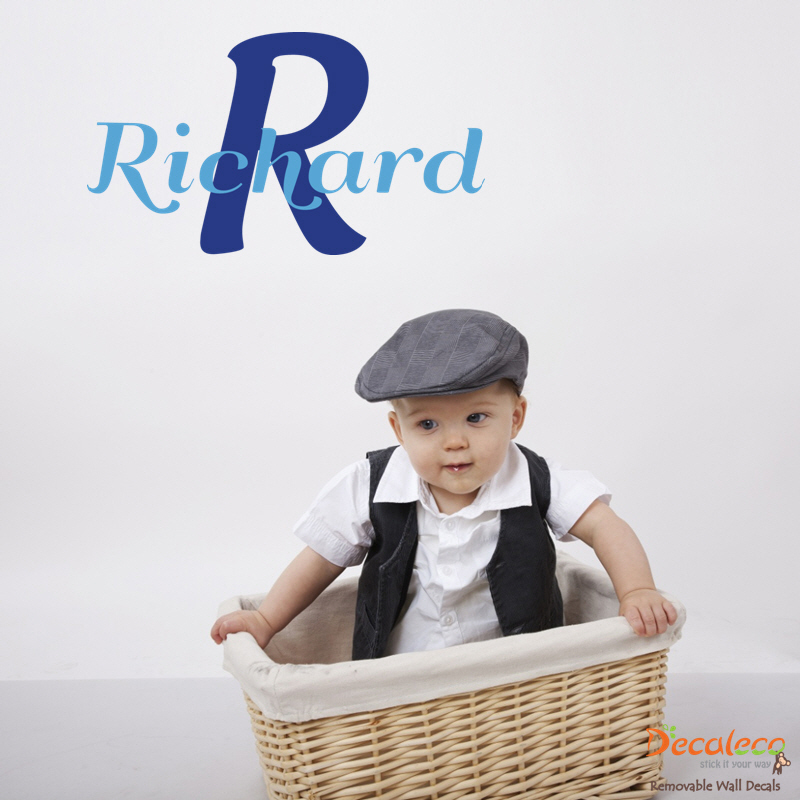 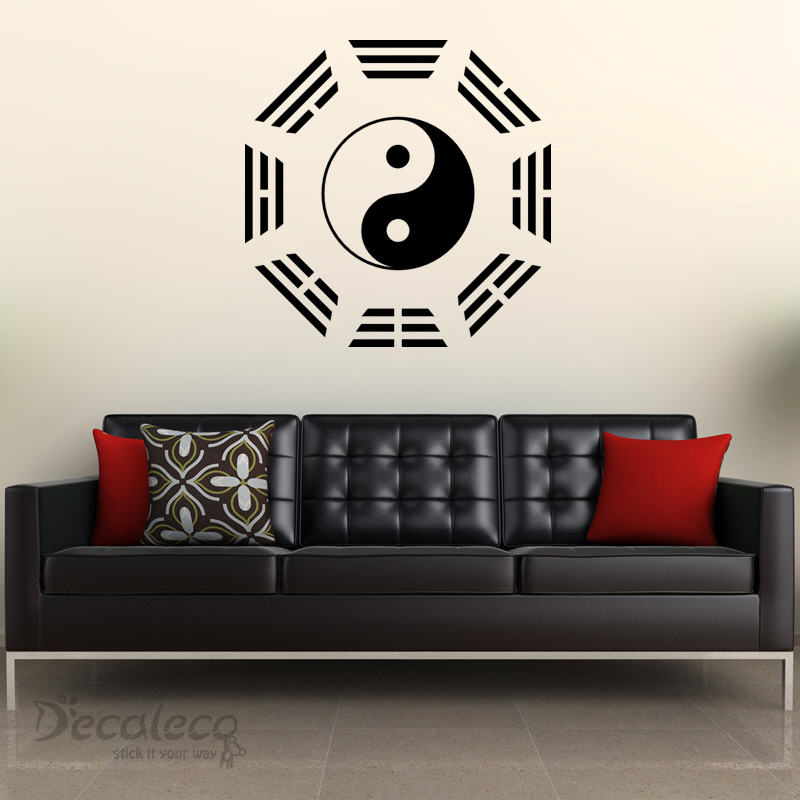 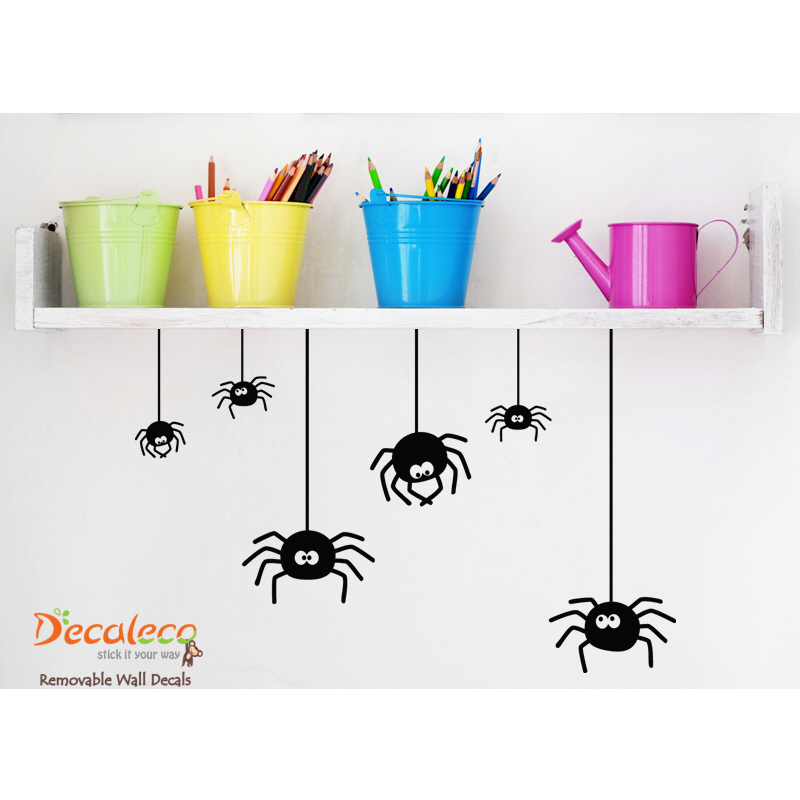 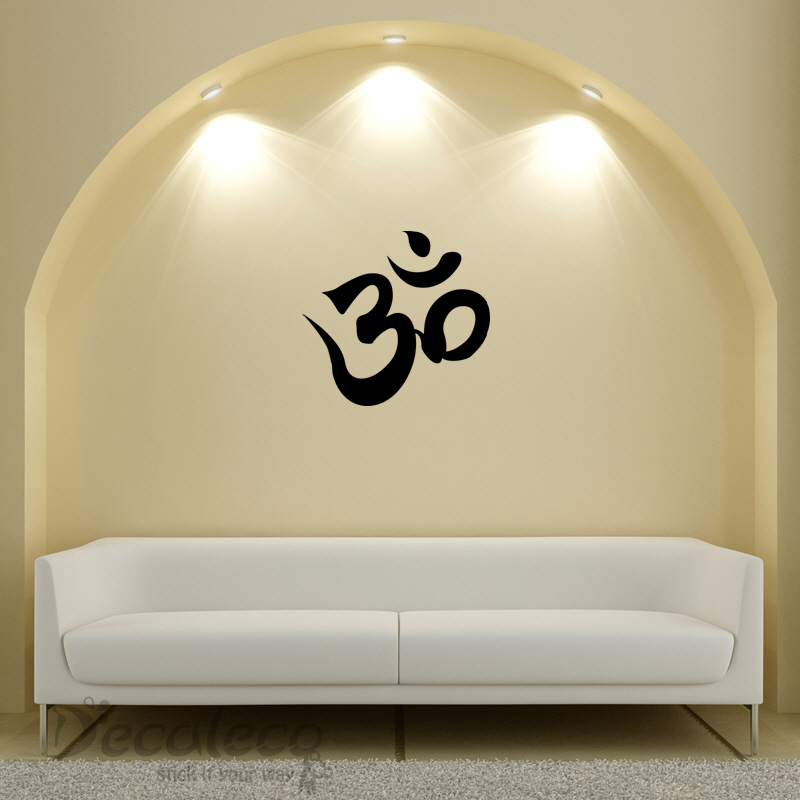 The wall decal comes in 1 piece (as shown in picture).